Ever wonder how your car would look purple or green. Well, now is your chance to check out some of the most popular colors available on a Mercedes-Benz cars. Ten years ago, when I was busy building my first project car, deciding on the paint scheme took far too long. Still, I decided on a purple pearl, not because it looked great, but because this color represented respect and royalty to me. We humans are a pretty interesting bunch and often associate our feelings with colors. Our clothes are a prime example as they tend to reflect our emotions on a given day, with darker colors emulating rebellion and lighter shades pointing towards happiness. With cars, we can't change the paint job every single day. Instead we have to choose a color that represents who we are and who we want the world to know we are. Fortunately the colors available for your Mercedes-Benz are endless, so you can easily find what best fits your style. This slide show shows some of the more popular base colors available for your Mercedes, along with the reasons as to why they are generally chosen. >>Join the conversation on the Top 5 Mercedes-Benz Colors here in the MBWorld forums. 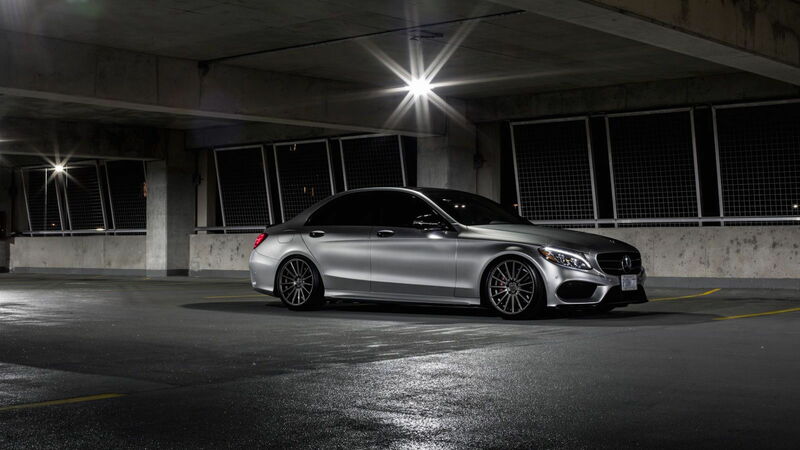 When we think of a Mercedes, we think of luxury, class, mystery and power. There are few colors that can encompass all of those things, with black being one them. 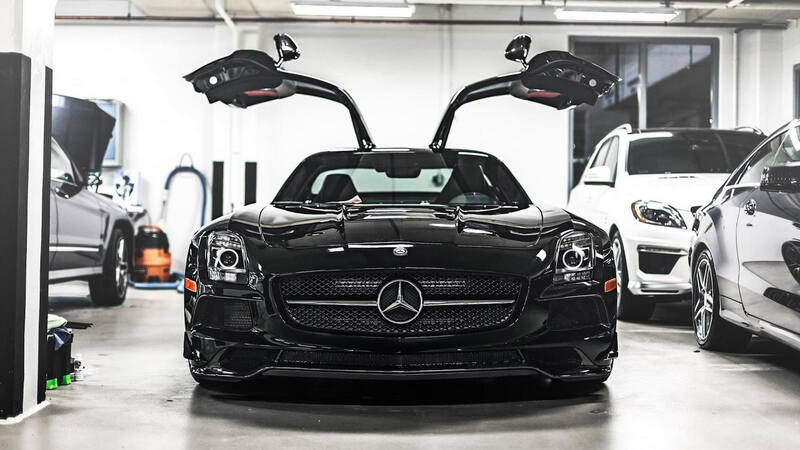 The color black has become synonymous with the Mercedes name, so much so, they’ve introduced the new “Black” series that combines the attributes of a powerful race car, into the style of classic luxury vehicle. 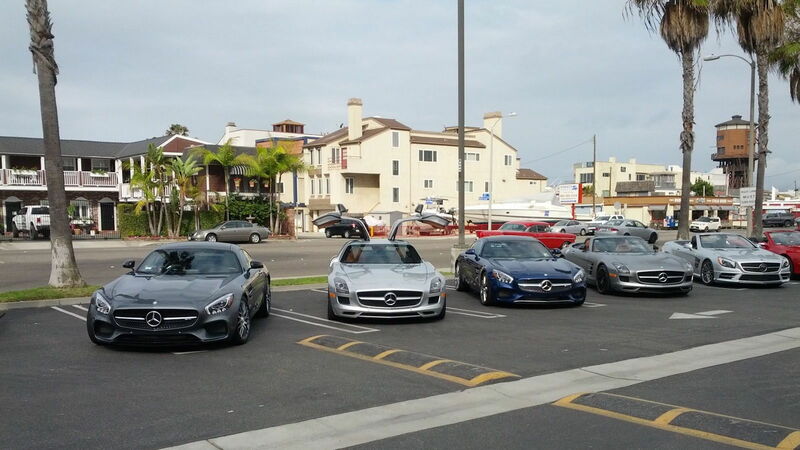 The color is so popular in the community that Mercedes has also introduced several variations to choose from, such as Black Metallic, Obsidian Black and Rusty Black Metallic. The color white is usually attributed to cleanliness and purity. We see this a lot with traditional wedding gowns and the popular yin and yang symbol. So it's no surprise that white is a fan favorite in the Mercedes market. This color may suit you if you love receiving compliments on the upkeep and cleanliness of your car. Not to mention, white cars do really well in hot environments, as they tend to reflect light instead of absorbing it. You’ve heard the myth before haven’t you? Red cars, mean more expensive insurance and speeding tickets. While that may very well be true for some cars, the reality is that the color isn't giving them the tickets, it's their driving habits. 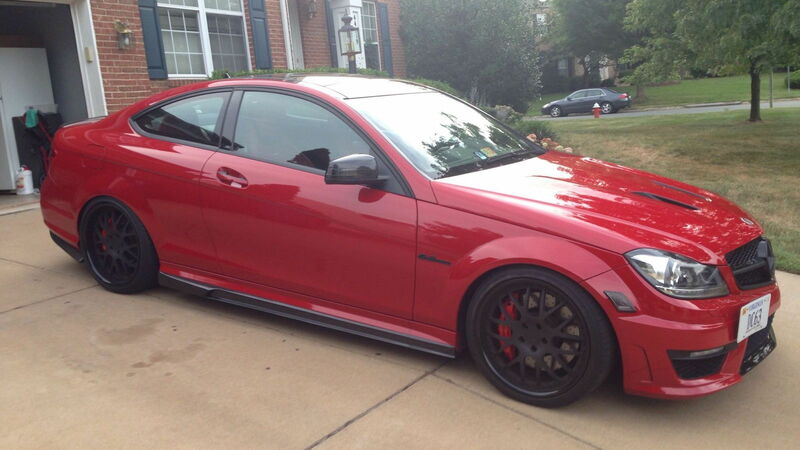 What red does do for your Merc is make it a stand out like a Civic at a drift meet. Most people who choose red love the attention! In the Mercedes market red is usually used on roadsters and sport coupes. Pro tip: If you’re one of these people, you shouldn’t speed. Silver cars are fine and dandy, however, many feel that it’s a color which lacks personality. While I believe that to be true for the base color, I feel quite the opposite about its variations such as charcoal grey or metallic silver. Not to mention, its pretty hard to make any type of Mercedes-Benz look bland. This color is a good choice for those of you who want to drive under the radar. My last project was painted midnight blue pearl and I loved it. It was neutral enough to avoid being the center of attention, while it still had enough charm for people to appreciate. 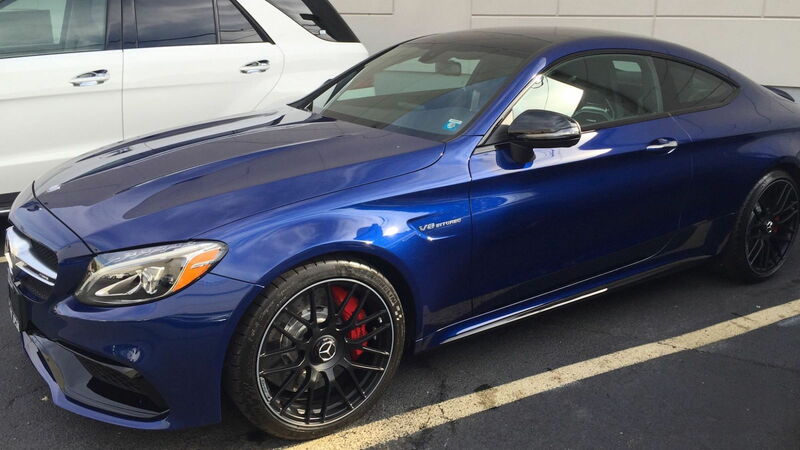 While blue Mercedes-Benzes are few and far between, the color should not be overlooked. It often presents the feeling of balance and has enough variations to fit many peoples preferences. 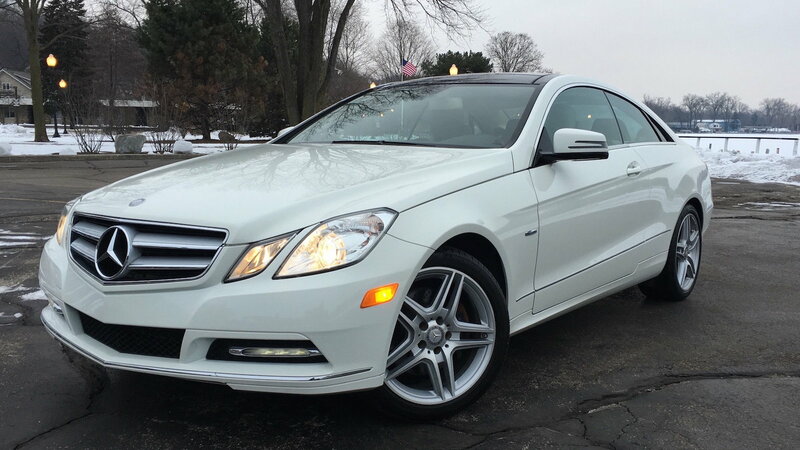 For information on maintenance and repairs of your C-Class or E-Class, visit our how-to section here in MBWorl.org!